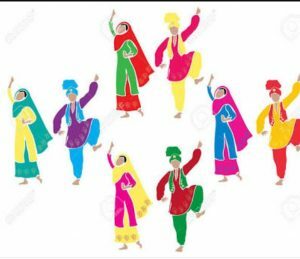 Bhangra Dress is as colorful and vibrant as the Bhangra dance itself. Let’s have a look on beautifully designed traditional Bhangra costumes for men. Kurtas are similar to a silk shirt, with about 4 buttons, very loose with embroidered patterns. Kurtas are made from various materials of your choice. You can choose the type and color of embroidery according to your needs and taste. You are also able to decide whether you would like collars, sequins, mirrors and more! Most of our vests are made from velvet or cotton. We use our creativity to design amazing and beautiful vests of your choice that fit well. You will find many designs to choose from as well as different styles of embroidery! Chadar is also a part of the Bhangra outfit. Chadar is a loose loincloth tied around the dancer’s waist. Chadars can be made from multiple materials and can be tie dyed to the exact color you desire. 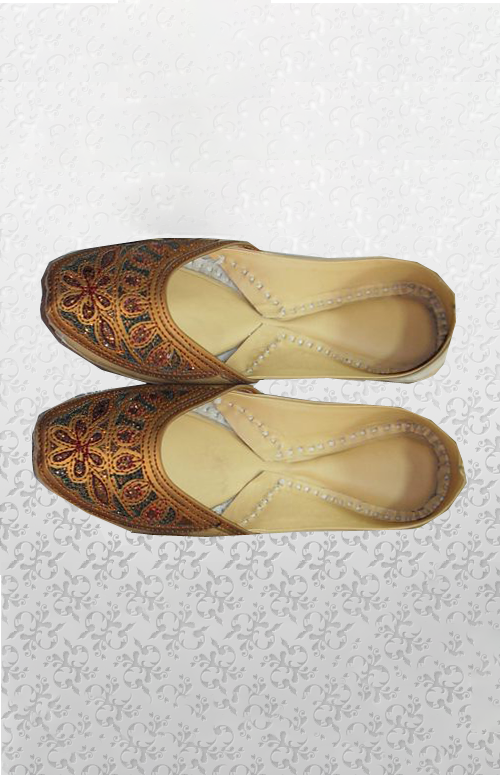 Again it would be decorated with multiple colors as well as embroidery and gota to match your taste and overall outfit! One of the most striking features of Bhangra dress or shall we say the pride of Bhangra dress is the Pagg. 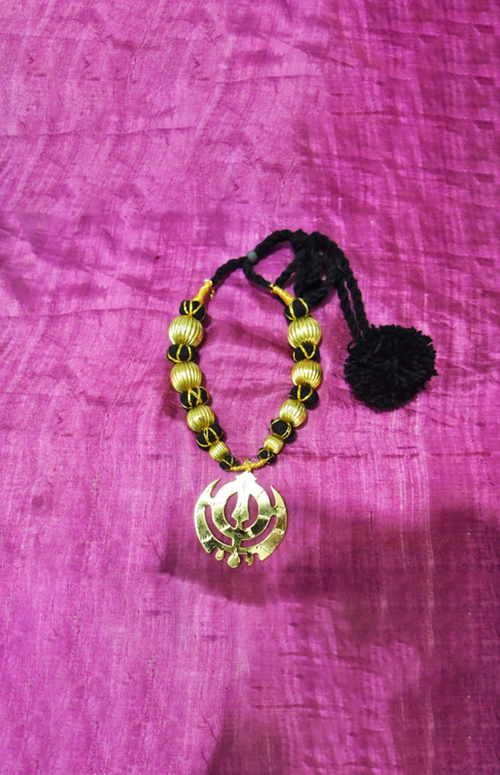 Pagg (turban) is a vital part of Bhangra dress as it is considered a sign of honor in Punjab and the rest of India. 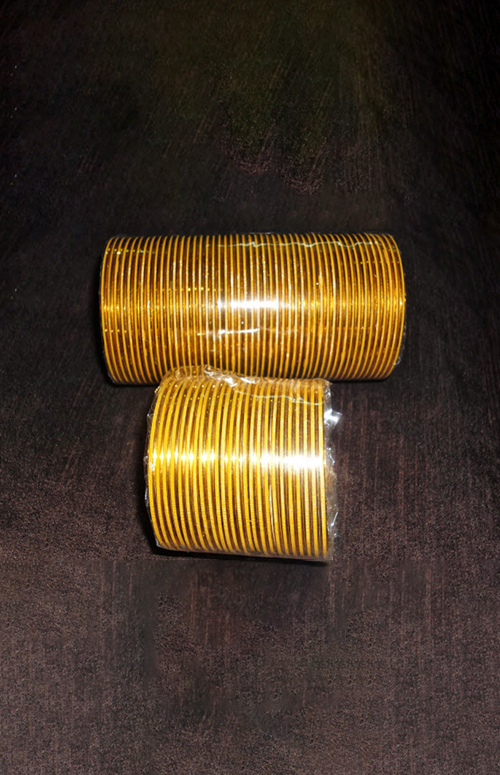 Paggs are made from F74 material and full voil (on request), which are the top of the line materials used for Paggs. We are able to tie dye each cloth to your exact taste. Pagg has to be tied before each show. 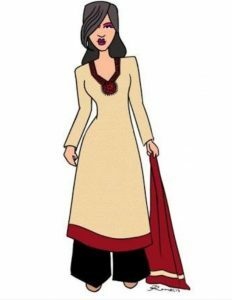 Bhangra dress for women consists of heavily embroidered Kameez, Salwaar, Chunni or Duppatas and ornaments as Accessories. We provide you these costumes with special designs and styles. For women, we are able to customize the kameez to exactly what you need. The kameez can either have a color that contrasts with the color of the Dupatta and Salwaar or it can match either the Dupatta or the Salwaar or you can have different colors for all three! The possibilities are endless. We can add block printing, sequins, stones, foil work and other dye work to create beautiful shirts! Salwars are light and loose fitting trousers that can be pleated in the front to show drapings in the back. We are able to design multiple styles of salwars, e.g Patiala style or other Standard styles. We can use a lot of material that display amazing vibrant colors and dye to your preference. Pooncha can always be embroidered or even colored as well! 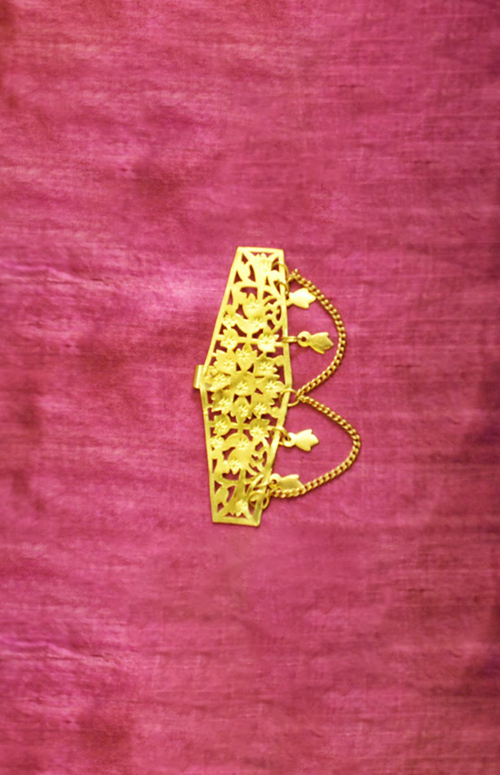 The duppata is one of the important parts of a lady’s bhangra costume. Duppatas can be made of pure crepe or net. The options for embroidery on the dupatta are endless, whether you want heavy embroidery all over or just along the edges. There are many different types of embroidery and gottas to choose from that allow you to have distinct designs and beautiful colors that give an overall vibrant look on stage. Once your design is approved, we can easily dye the material as well as add any Gotta, mirrors, sequins or paint or thread work of your choice that will enrich the Chunni look and feel! Most of our vests are made from velvet or cotton. We usually recommend having a stitched on vest but are able to create normal ones as well. Again, there is no end to how crazy your designs could be and we will work accordingly to your inspirations. Please click here to order an outfit! We are able to get top of the line accessories for you! We have a huge collection of different types of accessories and can perfectly match them to your outfit as well! 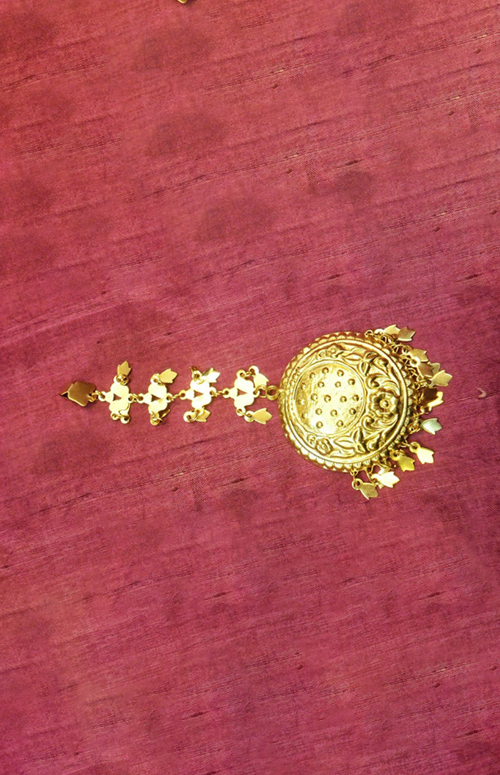 For guys, we have Taveets, Kaintha, Phumans (you can custom order larger sizes) and earrings. These accessories always add to the traditional look of your outfit and give you a stronger stage presence. 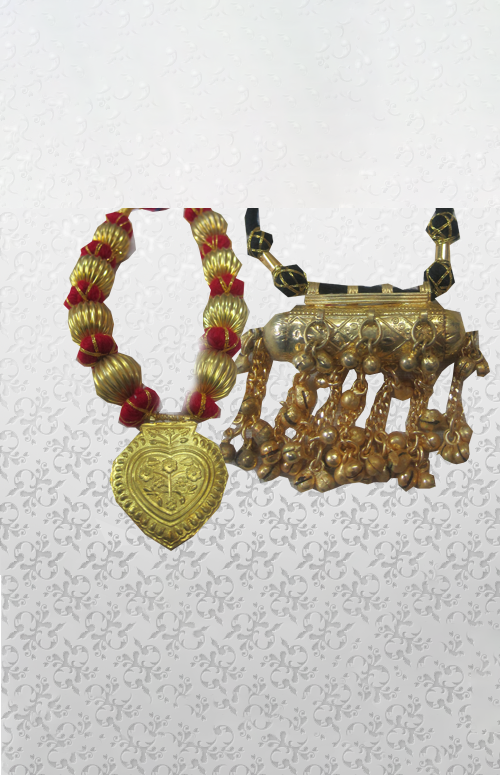 For girls, Along with their traditional dress, the ornaments which they adorn themselves with are Earrings, Jugni’s, Singtaveets, Parandiyan,Tikka, Bangles,Phumans and more. We have a variety of these ornaments that you can match with your costume. The look of an outfit is often incomplete without these accessories. © Copyright 2018 Bhangra Avenue. All Rights Reserved.